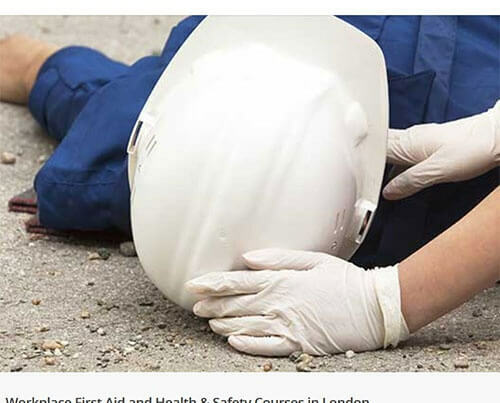 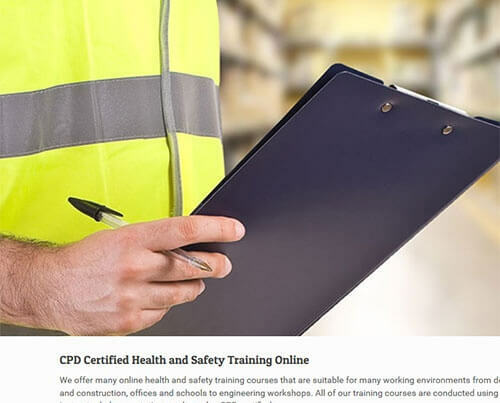 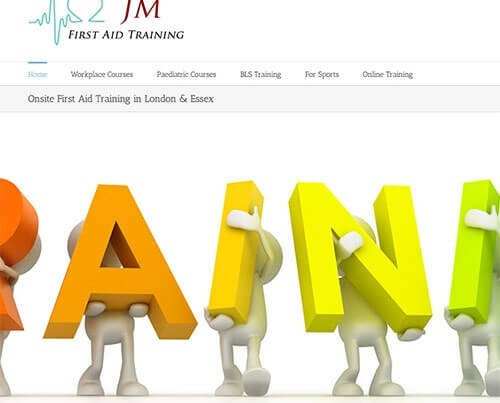 We offer website hosting and responsive website design for first aid instructors and companies. 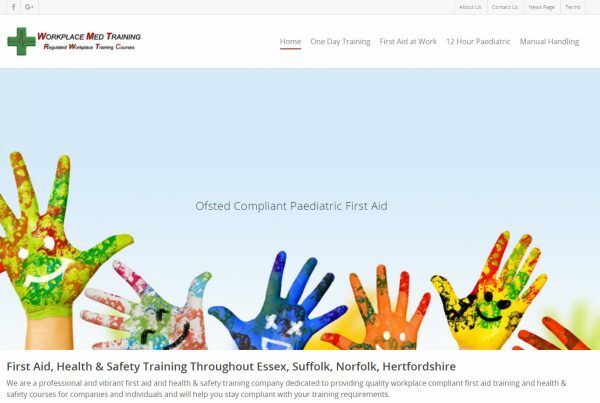 Our website designs are all mobile ready and fully responsive, so they will work on mobile devices like iPhones and iPads etc. 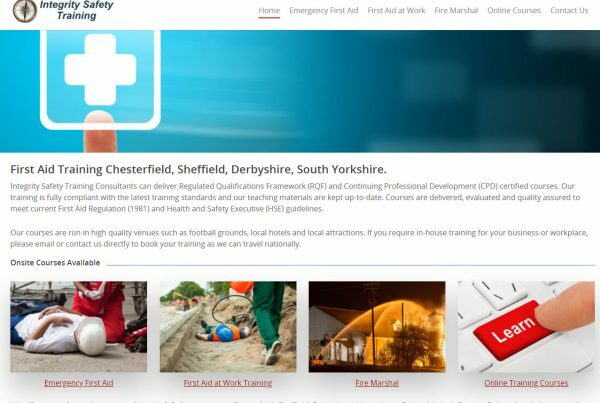 You can select from many designs, (all site colours can be altered to suit your requirements) and we will develop and host your first aid website for you. 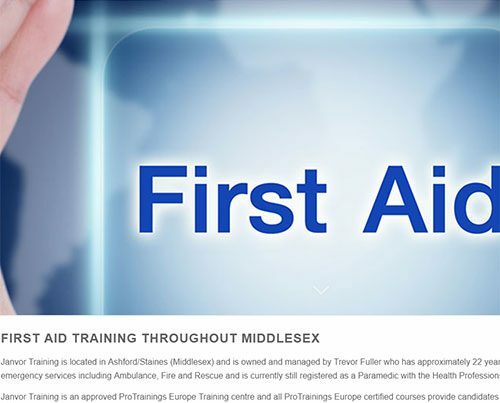 Mobile Ready First Aid Instructor Website. 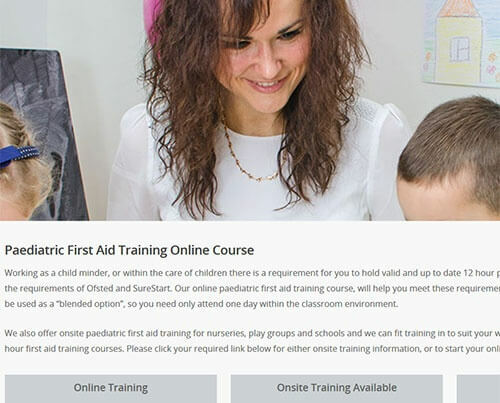 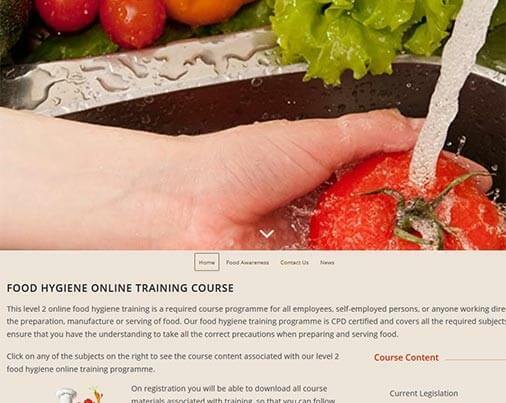 When we develop your first aid instructor, or training company website we complete some search engine optimisation for your preferred areas of work. 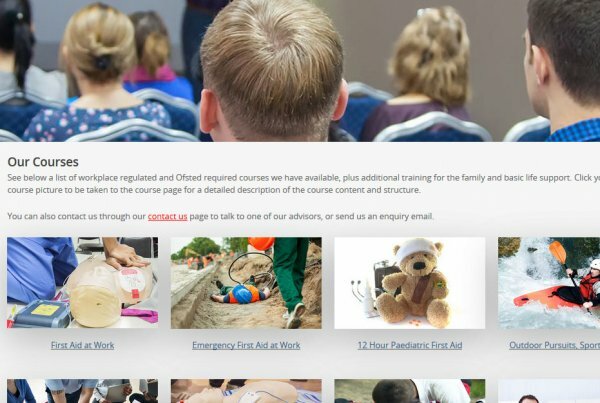 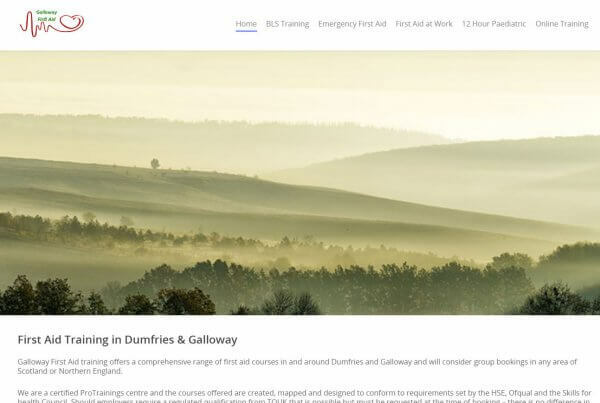 To help you generate additional business we also offer an updated website seo service for first aid instructors and training companies. 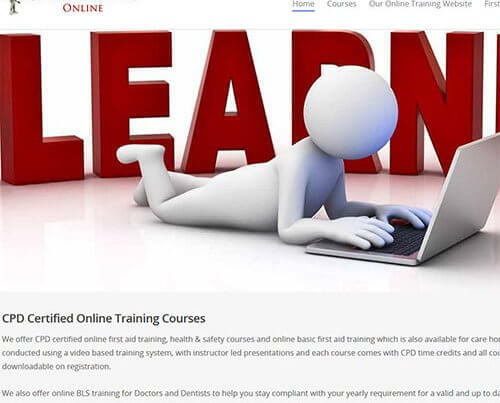 This service includes setup of your social media and news accounts, news and social media posting, also we can offer online training for social media.